A Democratic lawmaker is taking aim at his Republican colleagues following reports that White House Staff Secretary Rob Porter was able to continue to work in the West Wing despite being denied a permanent security clearance due to domestic abuse allegations made against him. 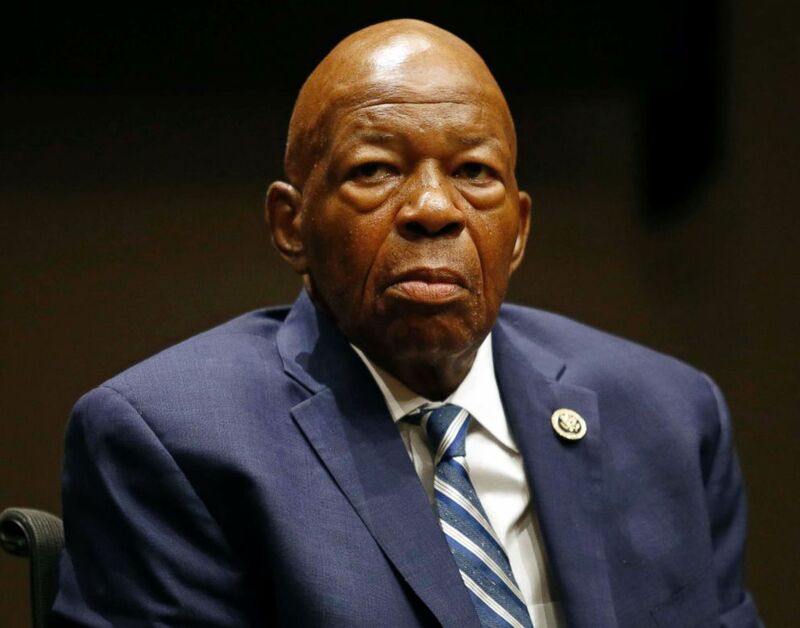 In a letter released on Thursday, Rep. Elijah Cummings of Maryland, the ranking Democrat on the House Oversight Committee, slammed Republicans for stonewalling his efforts to obtain information about the security clearance process at the White House. “If you had agreed to any of our previous requests for information on these matters, the White House would have been required to answer key questions about why Mr. Porter was denied a final security clearance, who at the White House was aware of this information, and how Mr. Porter was allowed to remain in his position,” Cummings wrote in his letter to House Oversight Committee Chairman Trey Gowdy, R-South Carolina. “In this and many, many other areas, it appears that the Oversight Committee has constructed a wall around the White House in order to prevent any credible oversight whatsoever,” he wrote. Rep. Elijah Cummings, participates in a panel discussion during a summit on the country's opioid epidemic at the Johns Hopkins Bloomberg School of Public Health in Baltimore, Oct. 2017. A spokesperson for Gowdy declined to comment on Cummings’ letter. Porter, who as White House Staff Secretary controlled access to the president and the flow of information into the Oval Office, resigned Wednesday after his two ex-wives went public with multiple allegations of domestic violence. According to reports, Porter served in the White House without a full security clearance. Sources tell ABC News that senior White House officials were aware of the allegations against Porter while he worked in the Oval Office. Cummings has repeatedly pressed Gowdy to subpoena the White House – and asked the White House directly – for information regarding the security clearances Lt. Gen. Michael Flynn, President Trump’s former national security adviser, and Jared Kushner, Trump’s son-in-law and senior adviser. 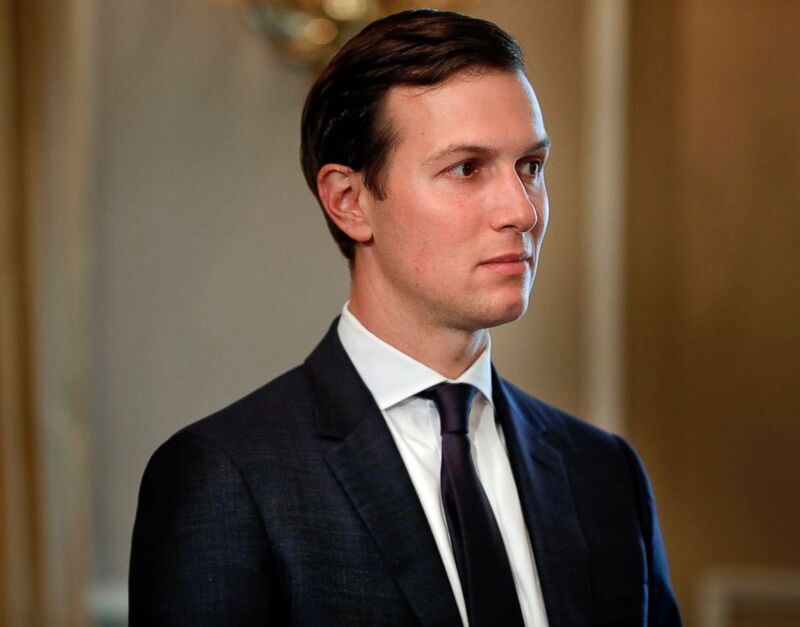 He and other Democratic leaders have asked the administration to explain the status of Kushner’s clearance given reported omissions on his security clearance questionnaire. White House senior adviser Jared Kushner listens as President Donald Trump answers questions at a news conference, in Bedminster, N.J., Aug. 2017. Cummings recently revealed that the Department of Defense approved 165 interim security clearances over a three-year period, giving access to the government’s sensitive and secret information to people who later failed background checks. Cummings is not alone in calling for a congressional inquiry into questions about Porter's security clearance. Rep. Sean Patrick Maloney, D-New York, who served as President Bill Clinton's White House staff secretary and as a deputy staff secretary, wrote to Gowdy on Wednesday asking for an investigation. "Mr. Porter’s history made him a primary target for blackmail while serving in the role," he wrote. "Allowing him to handle sensitive national security documents without conducting a background check is cause for bipartisan concern."